I have to say wonderful. While the Zack and Cloud truck sequence in FF7 was probably no way near as rare, it took me a handful of playthroughs to stumble upon find it. These sort of things in games are wonderful. These sort of things in games are wonderful. Yes!! I perfectly remember the first time I discovered that as well! It had been a month or so since I finished and decided to give it another go, just returning to some earlier locations. I really thought at the time that I had mastered the game. I got to Nibelheim and got that flashback. 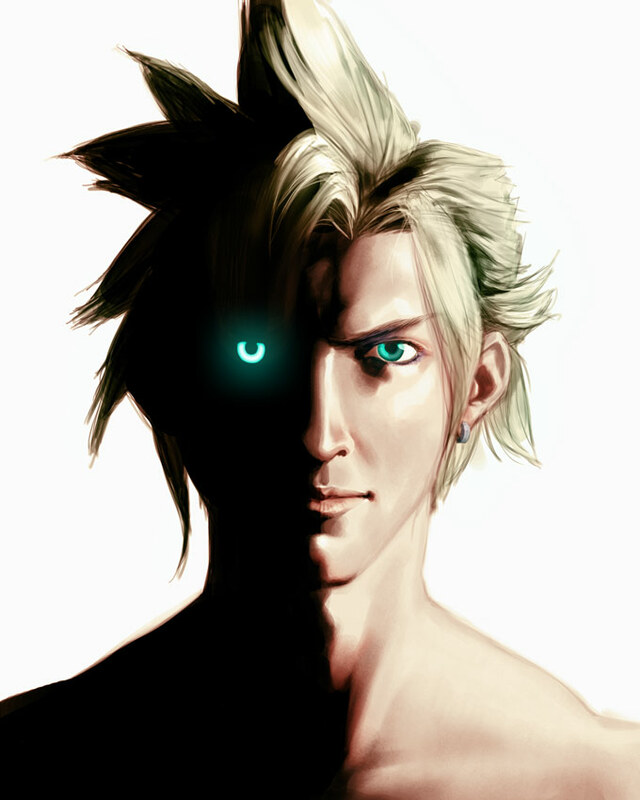 It was really weird the feeling I had back then, seeing Cloud moving slowly after walking in the lab. Wasn't expecting it at all. Then he falls to the ground, leading the game to show me another sequence. The game had something more to give. Truly something magical. If I stepped in again and found another sequence I had never seen before, the feeling would be just the same.